Das Leben erscheint einem hier so viel besser. Am nördlichen Ende der Südinsel von Neuseeland findet man zurück in die Natur und vergisst all das, was einen beschäftigt. Als ich im kleinsten National Park Neuseelands ankam, fühlte ich mich direkt besser. 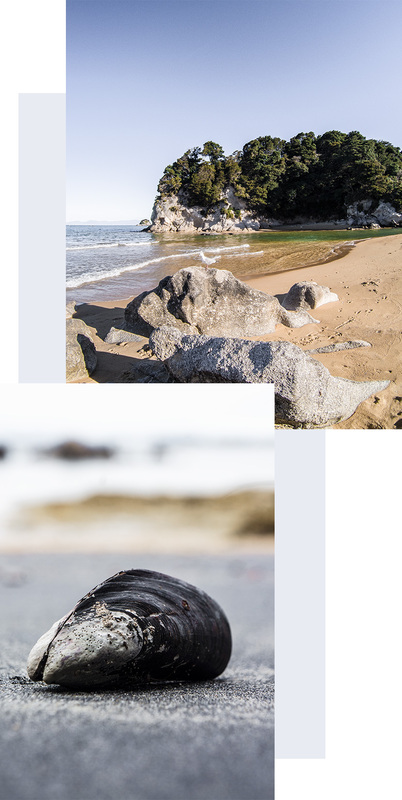 Abel Tasman ist nicht nur irgendein Ort mit zauberhafter Landschaft und weißen Stränden, es ist wie ein Paradies an dem Zeit keine Rolle spielt. EN // Life just seems better here. 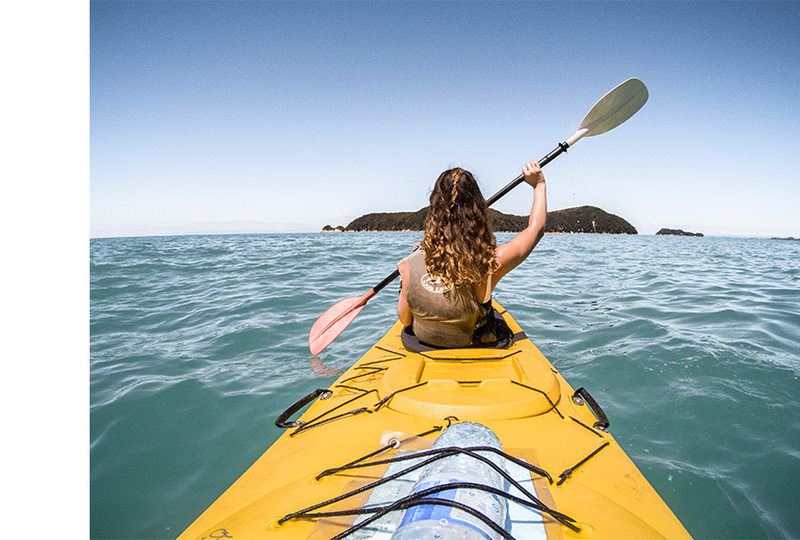 At the north end of New Zealands South Island you can reconnect with nature and forget about everything. 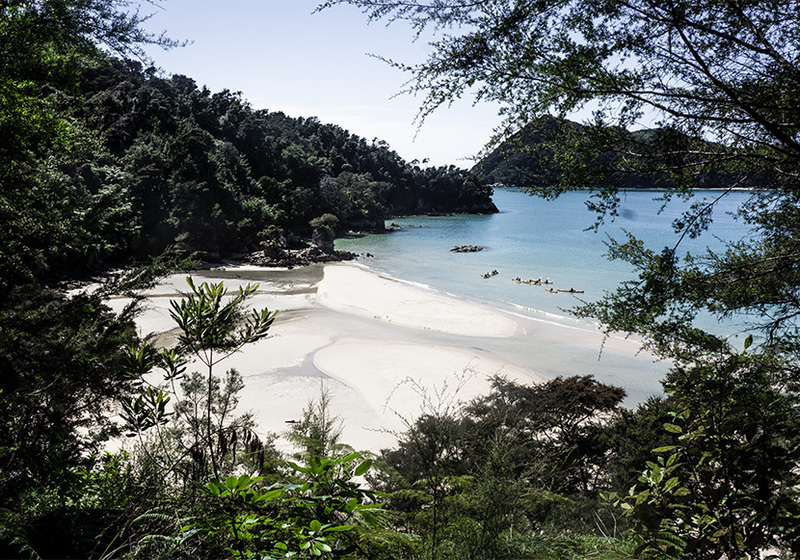 When I arrived at the smallest national park of New Zealand, I suddenly felt different. 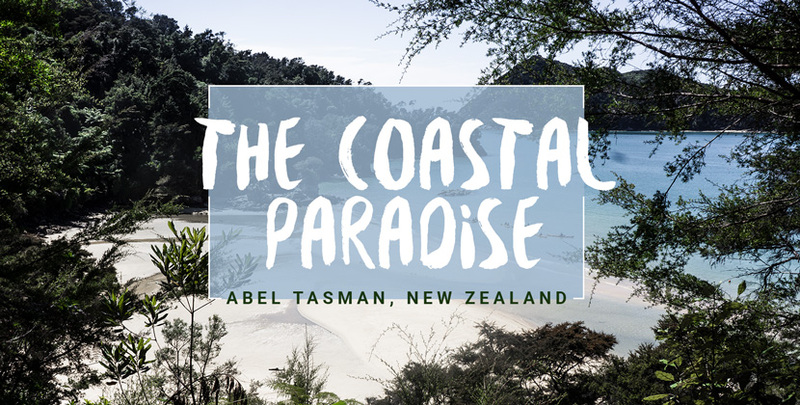 Abel Tasman is not just a place with a lovely landscape and white beaches, it feels like a paradise where time doesn’t matter. 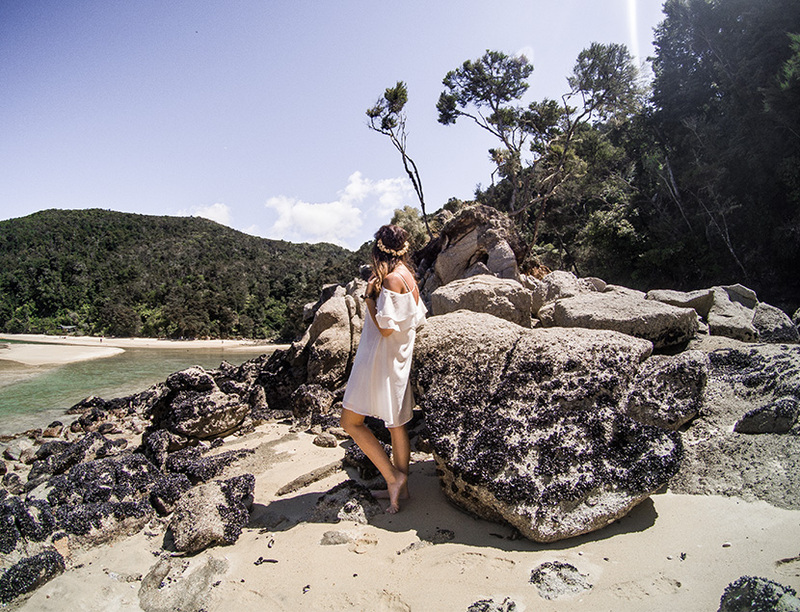 You can discover the spirit of Abel Tasman in so many ways. 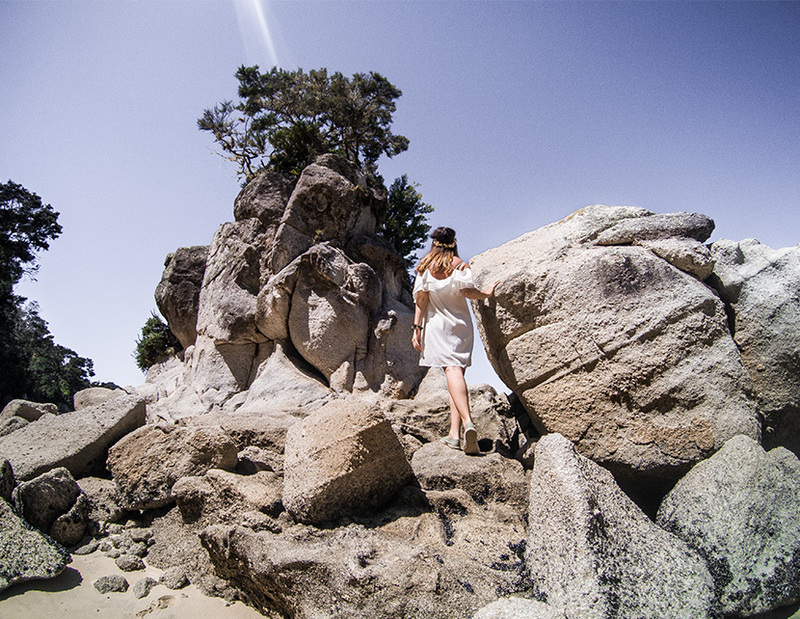 I explored the coastal paradise by walking, swimming, kayaking and by boat. It’s a perfect match of relaxation and adventure. 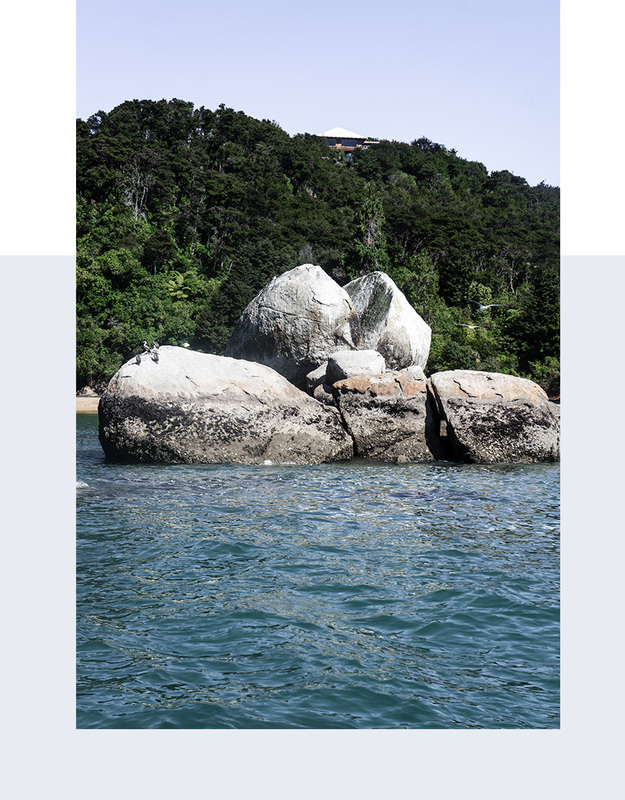 The native forest, the coastline with granite and marble formations and inviting sandy beaches. Join the ocean for a swim and suddenly feel so refreshed. 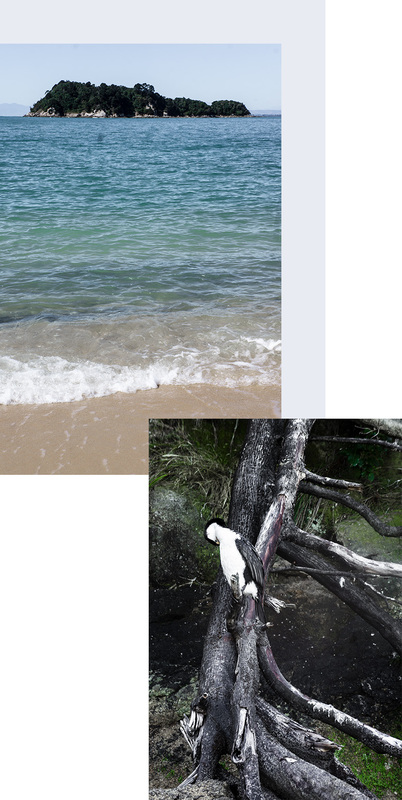 And maybe you can see the little blue penguins or the seal colonies. The native wildlife is really impressive. Oh wie schön es dort aussieht. Da bekomme ich direkt fernweh. Huhu, also das sieht ja wirklich aus wie das paradies. Wunderschöne Bilder! Ach wie gerne würde ich jetzt auch ans Meer reisen.